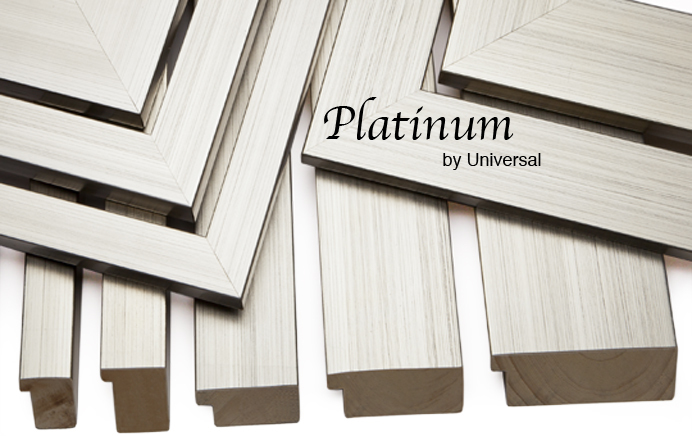 We have just debuted the brand new collections from Universal Moulding and they are up on the website now! 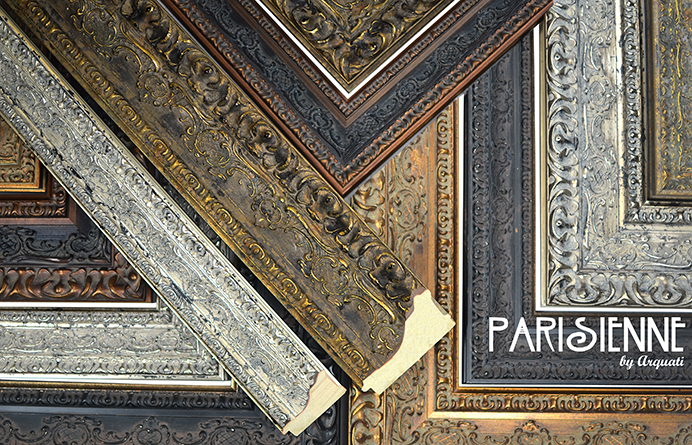 There are plenty of styles to choose from for every home from the subdued rustic charm of the Country Collection to the the ornate and elegant Parisienne. 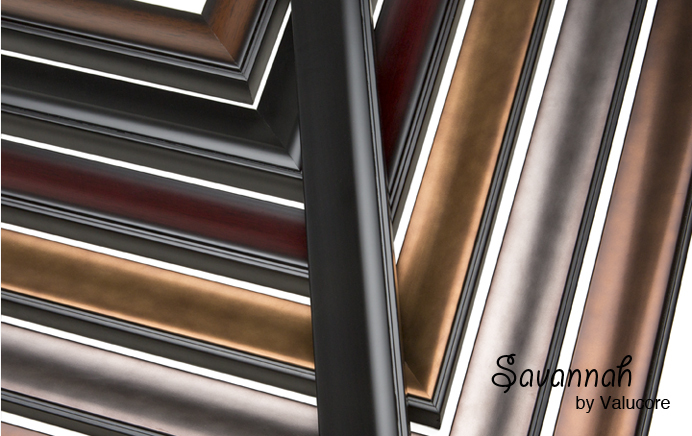 Check out the multitude of styles today and find the perfect frame for your home or business. 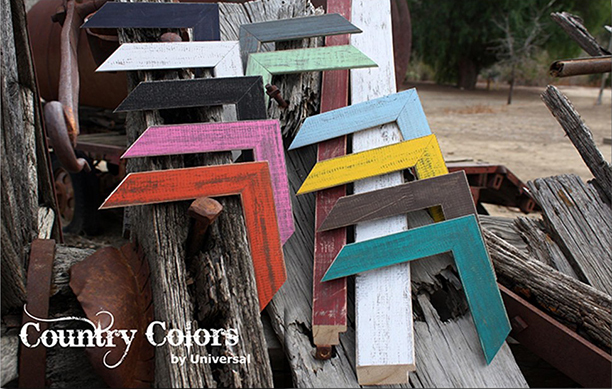 » New Universal Moulding Collections!